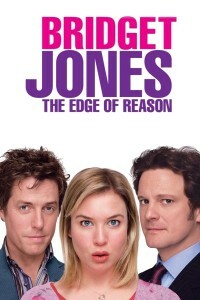 Bridget Jones: The Edge of Reason	No ratings yet. This sequel stars the original cast, Renee Zellweger as Bridget herself, Colin Firth as her new beau, and Hugh Grant as the same old womanizer. This time around it’s not as much fun. 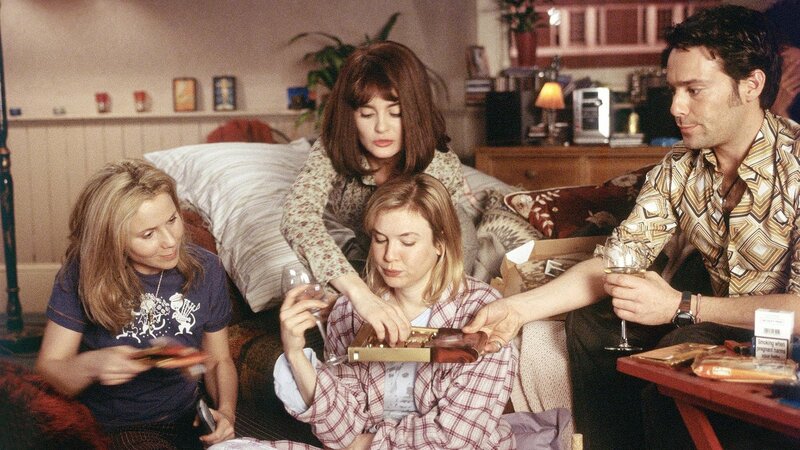 Bridget still has self-esteem issues, and gets caught up in awkward situations of her own making. Firth’s character is still stodgy and stiff, and we wonder what exactly Bridget sees in him other than the fact that he actually pays attention to her sometimes. And Hugh Grant’s character has gone from silly to downright sick. There are some cute comic moments, but overall, there is this kind of low-grade depression which puts a damper on the frivolity. Not a bad movie, just not as good as the original. Tagline: Same Bridget. Brand new diary.